Its allow for you to configure your browser to route your browser traffic through that machine, which then makes a request for a page on your behalf, and then sends you the results. These are usually used at no cost to the user. Since they are accessible to the public these are often quite slow. Please see instructions for using a proxy server. Be Anonymous…a lot of underground computer hacker says it, do not make mistakes and create your footprint anywhere. Actually what they say is true and also very useful when hacker perform an attack too keep they identity anonymous. A proxy server is a server (a computer system or an application) that acts as an intermediary for requests from clients seeking resources from other servers. A client connects to the proxy server, requesting some service, such as a file, connection, web page, or other resource, available from a different server. 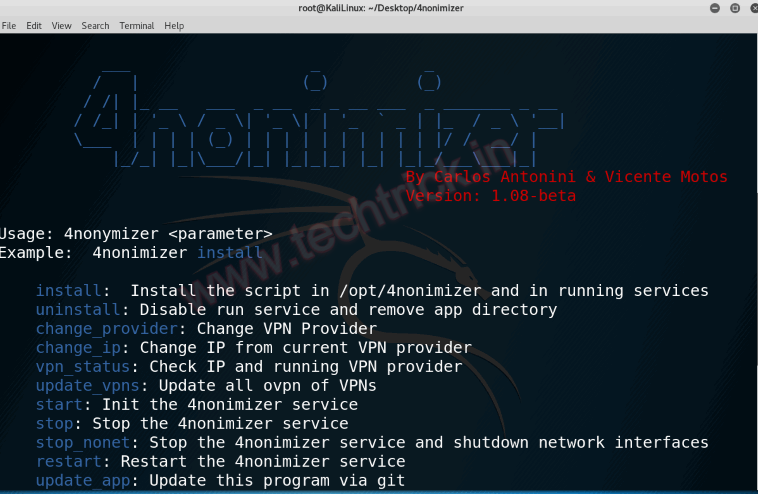 Anonymizer Universal is installed as an OpenVPN configuration. 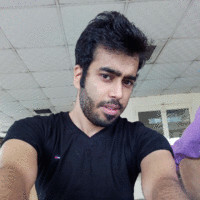 OpenVPN must be installed to connect to Anonymizer Universal. Use of OpenVPN requires a user with administrative privileges, commonly provided via sudo. Transparent Proxy through TOR, I2P, Privoxy, Polipo and modify DNS, for a simple and better privacy and security; Include Anonymizing Relay Monitor (arm), macchanger, hostname and wipe (Cleans ram/cache & swap-space) features. Tested on Debian, Kali, Parrot to use the graphical interface, you will need to install separately GTKdialog and libvte.so.9 and i2p. 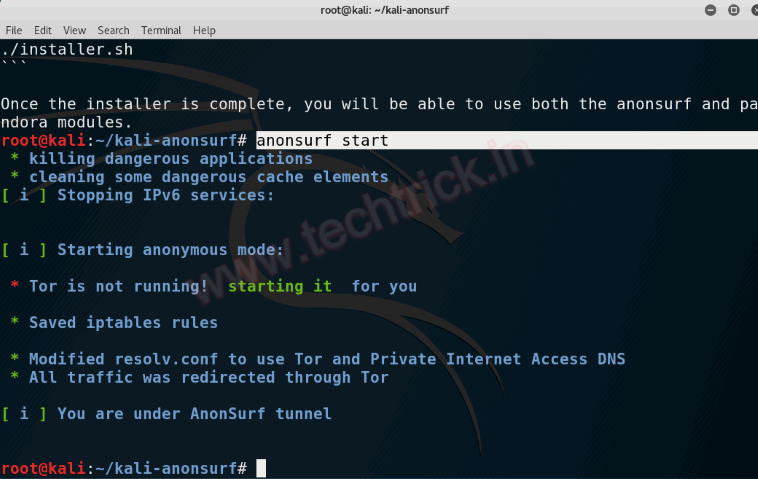 Anonsurf allows you push your whole system via TOR network. Its very easy to configure and possibly less hassle than setting up a VPN. Of course you will have slower connection speed than VPN as you are using TOR network. TOR is a great service for anonymity. 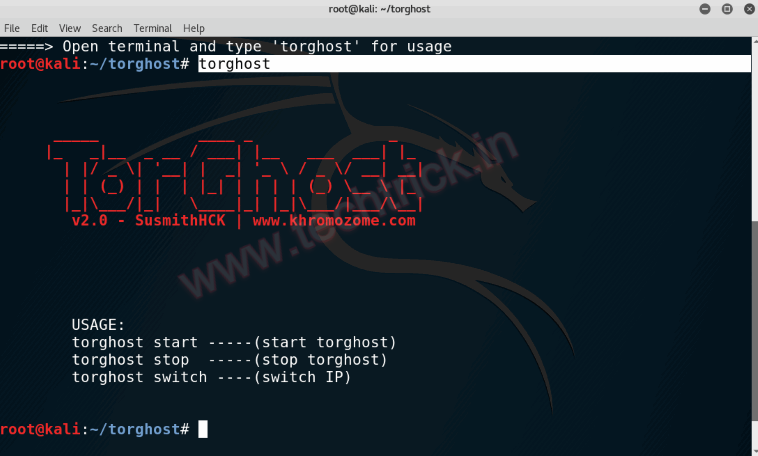 However, if you want to use it in Kali, you have to install the Tor Browser, which is not very customizable and it only hides browsing. 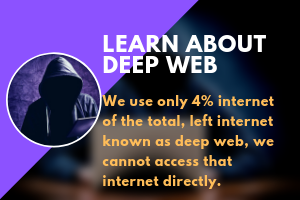 It is one of the best freely available network to protect your identity. Its considered safe because of its highly cryptographic data transfer methods.